Filipino fast food chain Jollibee has released a new heartwarming short video titled ‘Parangal’ for Mother’s Day. 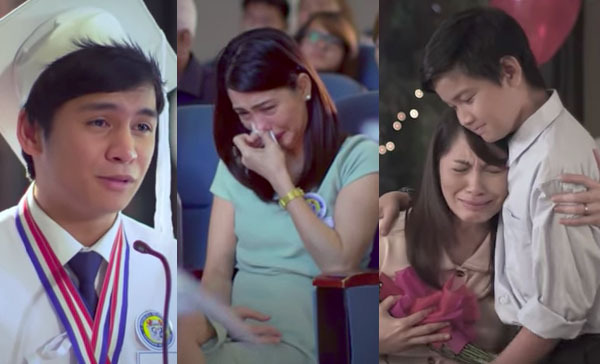 Kwentong Jollibee series has a new clip that will surely make you cry. The new commercial video was released in time for the celebration of Mother’s Day. The clip aims to honor all the sacrifices and hardships of all mothers out there. ‘Parangal’ follows the story of mother and son who struggle in life after the death of a family member, the father. It is the continuation of the heartbreaking ‘Date’ Valentine commercial featuring Joey and his mom. What can you say about this new Jollibee commercial? Share thought on the video below.